Valuable targets must be annihilated. After Spell Selection (at the end of step 7 of the Pre-Game Sequence), mark all Scoring Units in both players’ Army Lists. 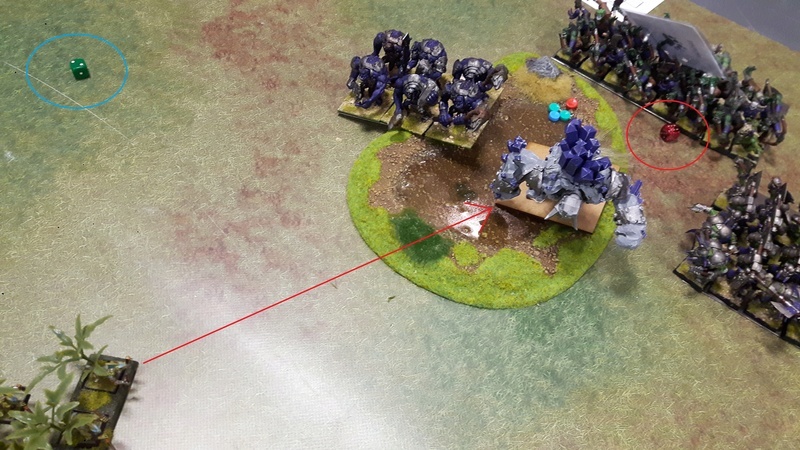 If either player has less than 3 marked units, their opponent must mark enough units from this player’s Army List so that there are exactly 3 marked units in the army, starting with the player that chose their Deployment Zone. The player that has the lowest number of their marked units removed as casualties at the end of the game wins this Secondary Objective. C'est pas le nombre de scoring vivantes qui compte, mais le nombre qui ont été tué. Ca doit être pour nerfer le MSU/MMU ? Je vais m'imprimer tous les docs nécessaire au jeu vu que cela ne devrait pas bouger avant la fin de l'année je pense. un tir de javelot empoisonné : 6 poison ! sauvegarde armure : 2 raté !